The Fall of King's Crest has begun, while two of Heroes of the Storm's longest-tenured heroes have been revamped. 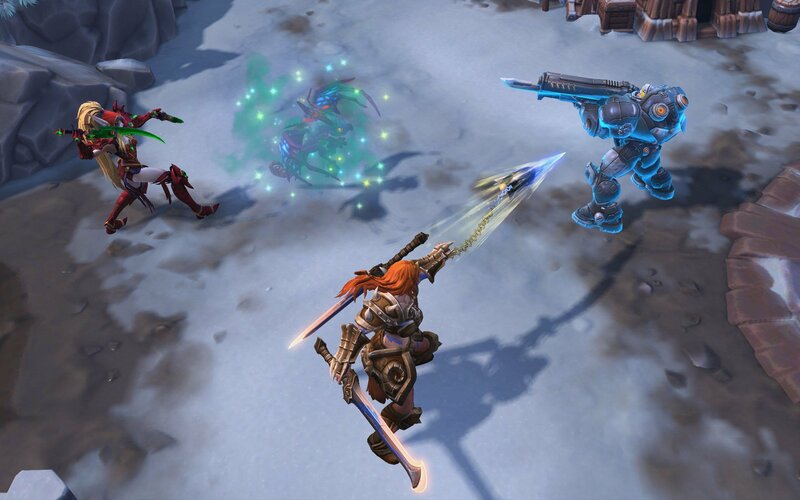 Last week, Blizzard prepared for the Fall of King's Crest in Heroes of the Storm. The kingdom was under siege by the Raven Lord and his generals: Whitemane, Maiev, Zarya, and Alexstrasza. Now the battle has spread past the PTR with Tuesday's latest update, which also focuses on two major Hero reworks. In addition to these changes, players will also find a reworked Garden of Terror battleground, a fresh Unranked Battleground Rotation, and the start of the 2018 Ranked Season 4. For more on these, the additional Kerrigan and Brightwing changes, and bug fixes, check out the Heroes of the Storm website.